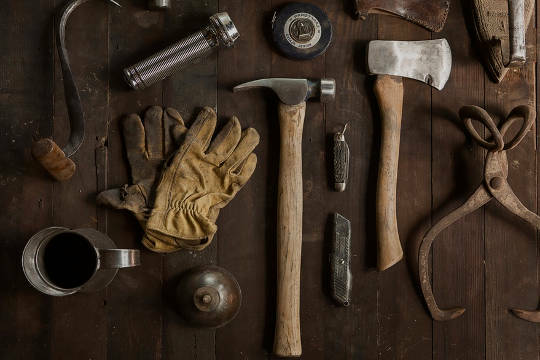 I help you build better Android apps for smartphones, tablets, wearables and many other devices. Easily create a simple yet attractive feature graphic for your Android application. 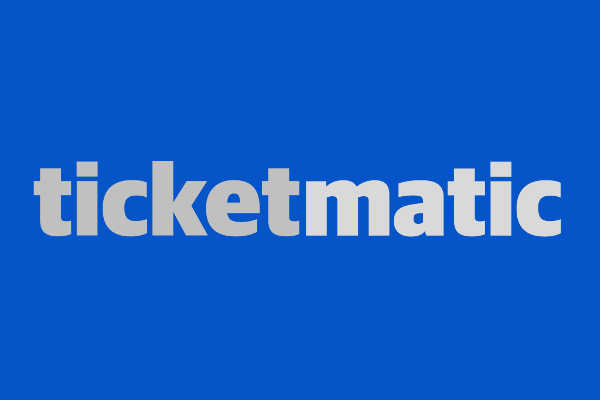 Explore events at venues working with ticketmatic. Buy tickets in the app and show them at the venue entrance. 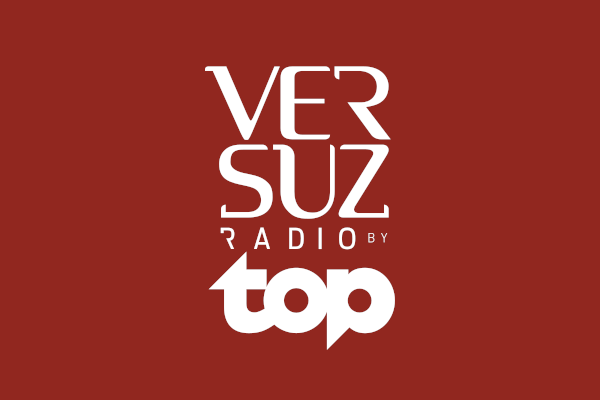 Listen to the best music on Versuz Radio, brought to you by the residents of Versuz. Pay your invoices with one click and archive them automatically. 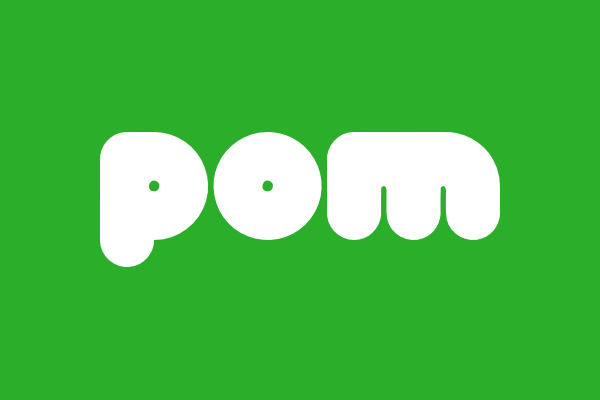 Safe, simple, and free. 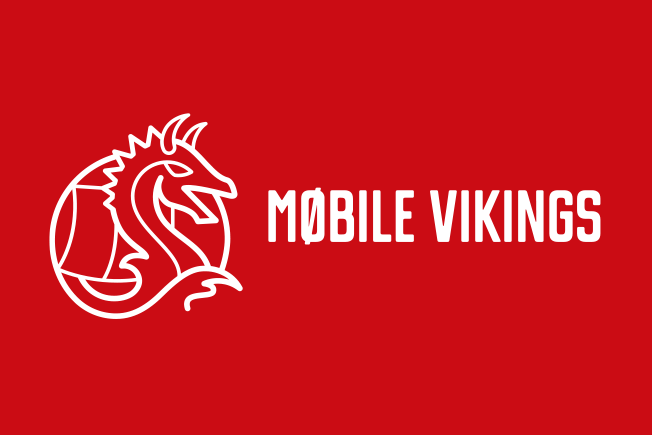 Viking Talk is an internet calling service that offers super economical calls. 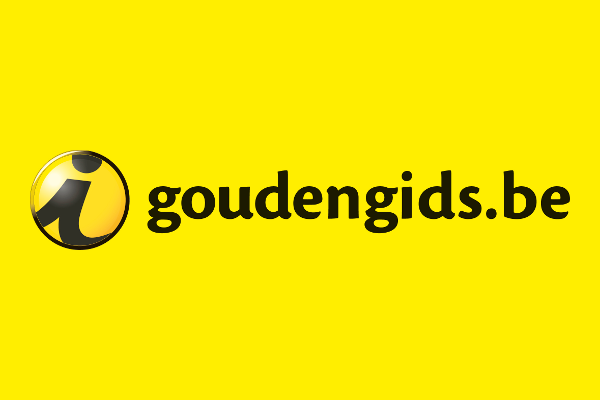 Instant access to the most complete and reliable database of Belgian addresses. © 2019 Norio. All rights reserved.